FMCSA Medical Examiner Bulletins 2016 – DOT FMCSA-FAA-USCG-Rules-Regulations| Randolph Rosarion M.D. When training becomes available FMCSA will provide refresher training online to medical examiners at no cost. So keep your contact information current. 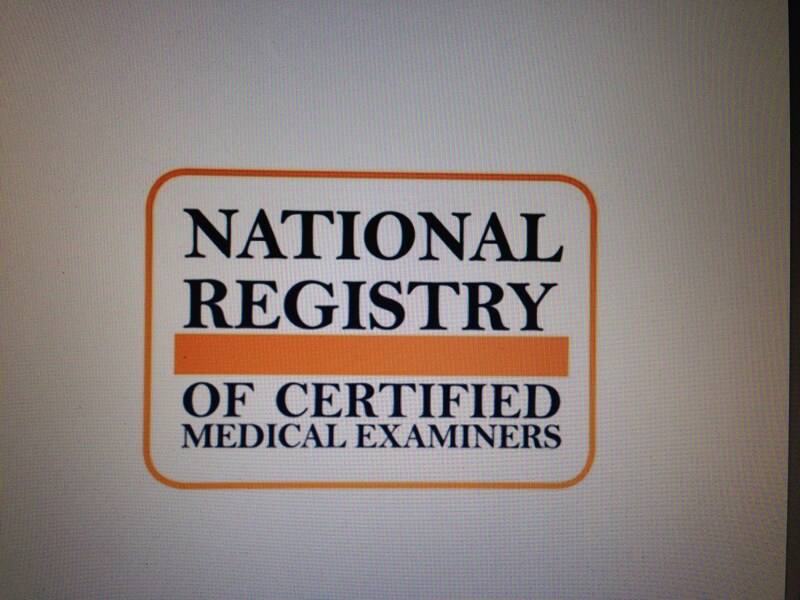 Examiners who fail to complete the training will be removed from the National Registry of Certified Medical Examiners. If you have any concerns contact the FMCSA Office of Medical Programs at 202-366-4001. Also excluded are mid-level practitioners (physician assistants and advanced nurse practitioners) who also submitted comments. FMCSA plans to provide training and testing online through the VA’s web-based system and will allow qualified VA Physicians passing the examination to be listed as certified VA medical examiners (MEs). Although the proposed rule would allow certified VA medical examiners to conduct examinations only on veteran operators, upon leaving the Veteran’s Administration the former VA MEs if they choose to, may update their registration in the National Registry and conduct examinations on all CMV drivers. This is self explanatory. 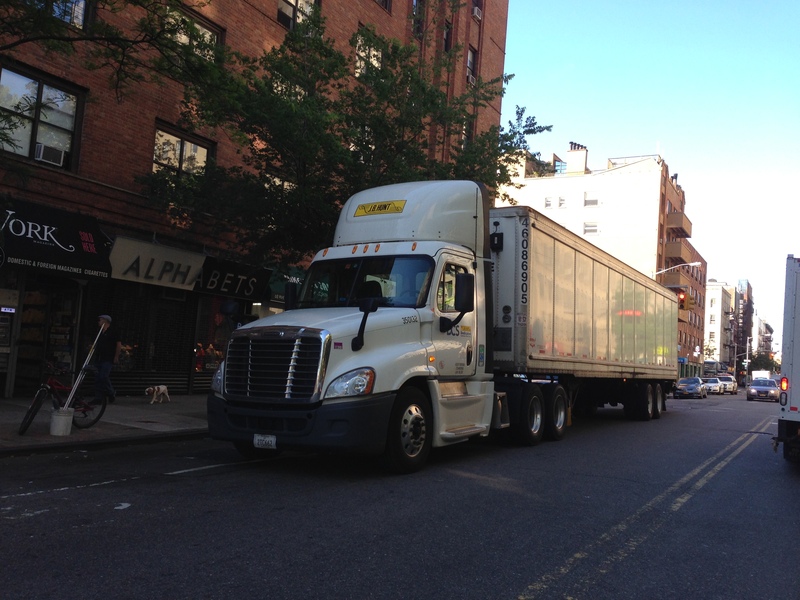 The FMCSA requirements was covered in a previous post. This is an enhanced service feature that allows medical/occupational medicine offices or busy examiners to designate a Third Party Organization (i.e. Companies providing software for online management systems or cloud based Electronic Medical Records a.k.a EMR) to electronically submit completed driver examinations on their behalf. FMCSA states: Important Note: Designating a Third Party Organization does not exempt MEs from the requirement to report “no examinations” at the end of the month if they have not performed any CMV Driver Medical Exams. However, some of these companies can automatically submit completed exams, and even (if applicable) the required “no exams performed” (but check with the TPO to be sure). Some of the TPOs listed were discussed in a previous post. 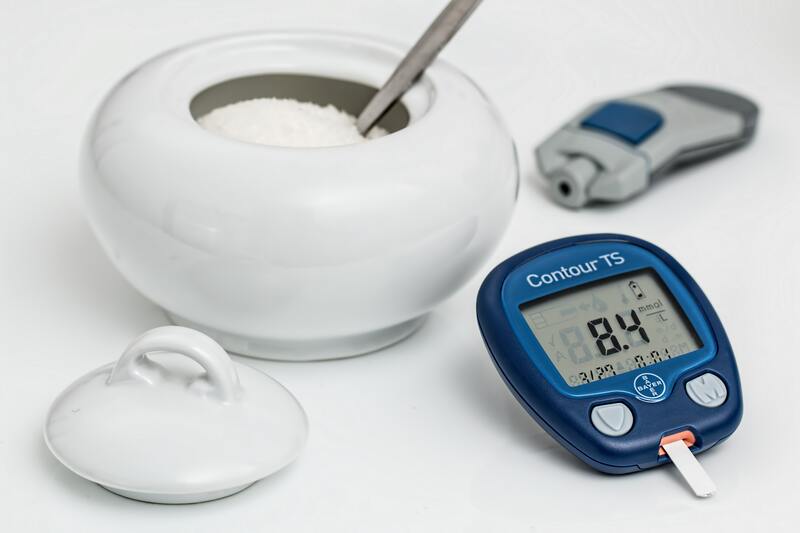 So if your needs extend beyond just assigning individual Administrative Assistants to help you manage your DOT medical examinations look into some of the companies listed here. 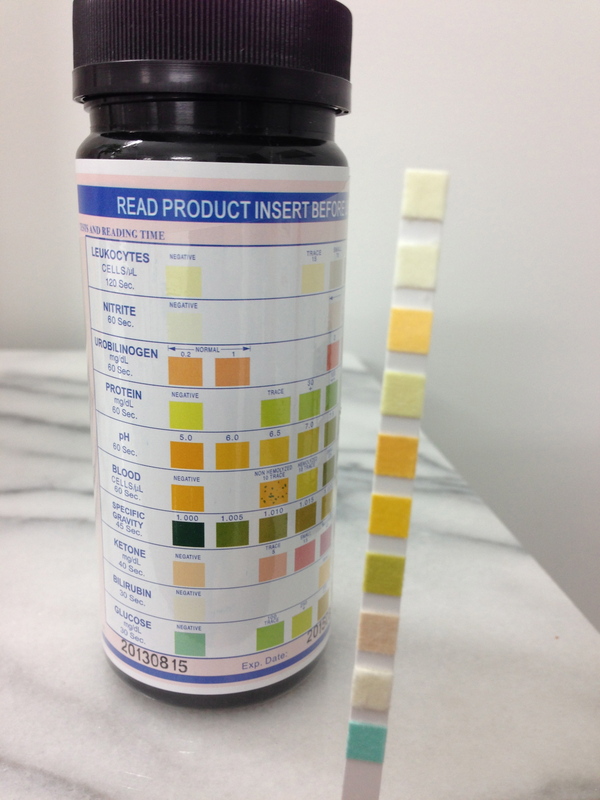 Examiners have the ability to combine the variety of medical services they offer (not just DOT exams) with drug screening and Medical Review Officer (MRO) services into one software program or interface. See previous post regarding the joint FMCSA & FRA ANPRM on Obstructive Sleep Apnea and the Medical Review Board and Motor Carrier Safety Advisory Committee recommendations. The rest of the bulletins: In March 2016 was about the delayed use of the finalized Medical Examination Forms and Certificates covered in a previous post and in January there was a useful 12 pages of Frequently Asked Questions (FAQs) published by the FMCSA.